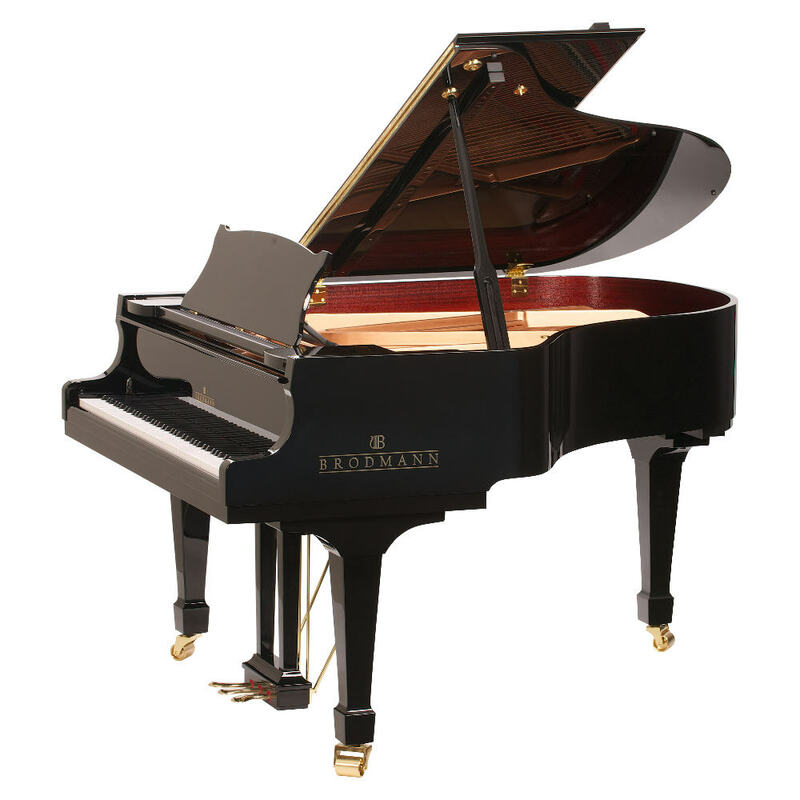 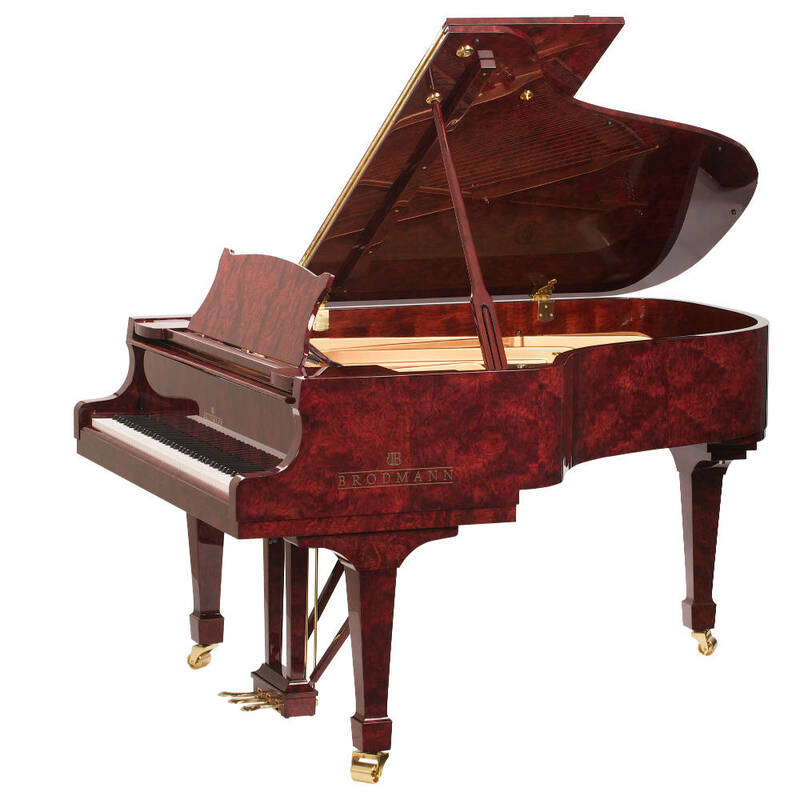 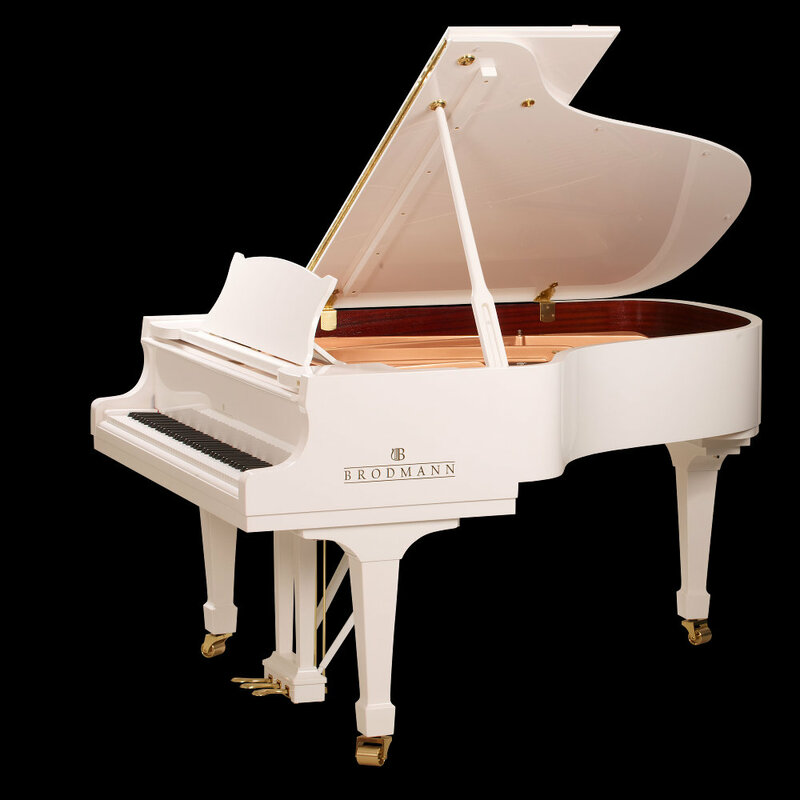 The Brodmann PE 187 is one of the most popular models in the Brodmann family of grand pianos. The features that distinguish this 6' 2" grand are the precision of the touch and clarity of the sound. 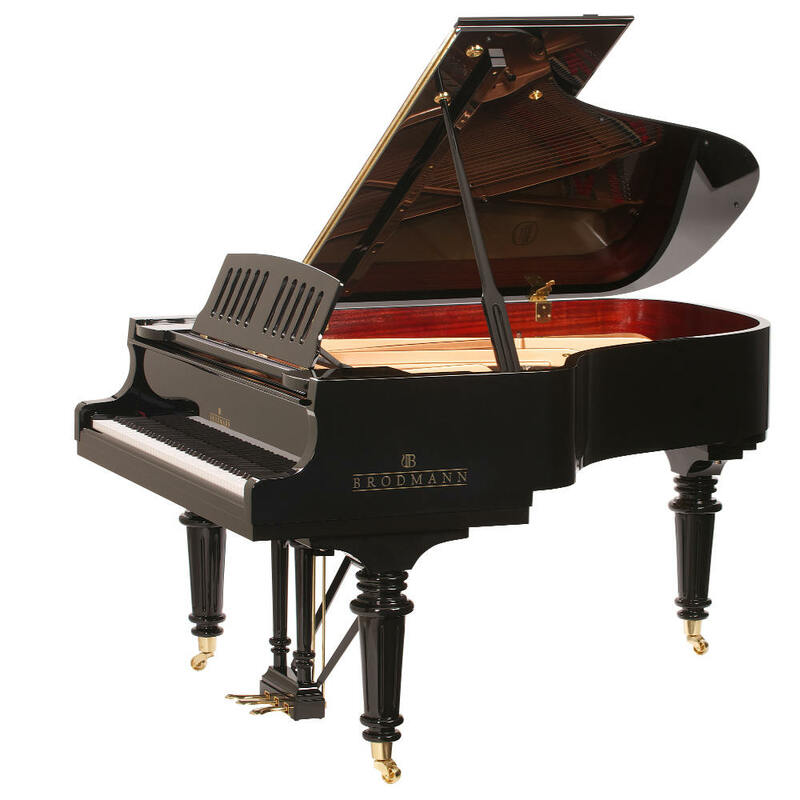 The scale design uses the same components as Brodmann pianos that are many times the price. Using predominantly German components and hand assembly, the sound and touch are nothing short of perfection.